A Beautiful Blend of Historic and Contemporary Designs. This two course facility just south of Ocean City presents a blend of old and new in a combination that has something for everyone. 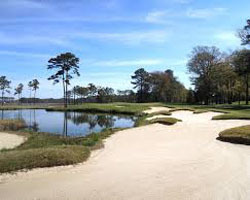 The Ocean City Golf Club is a private facility available for play as part of one of the numerous resort golf packages for area courses. Opened in 1959 with the Seaside and Bayside courses, the facility underwent a make-over with the Bayside routing being redone by Lester George and opened as the Newport Bay course in 1998 to high acclaim. Located on a lovely serene footprint the courses roll gently through stately pines and hardwoods, with the new design taking full advantage of the fantastic vistas and challenge of the shoreline of Newport Bay and the tide-marshes. 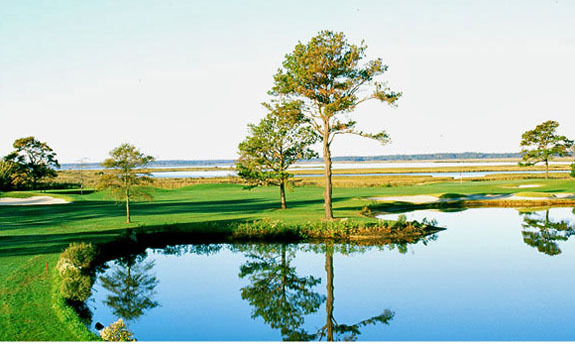 With two distinctly different golf experiences, Ocean City Golf Club is perfect location for a 36 hole day when visiting the Maryland coast. 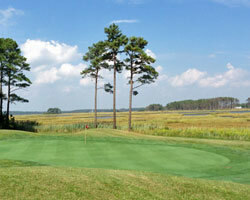 Access to Members, Guests and with various Ocean City Golf Packages. There is something special about enjoying a design from yesteryear. The Seaside course at Ocean City Golf Club, is one of those experiences that brings you back to a time of sharp doglegs, small heavily sloped greens and tight fairways. Opened in 1959 and designed by William & Robert Gorden and Russell Roberts, the routing takes you through tight tree-lined fairways, placing a premium on both length and the ability to control your shots. The Fifth is a perfect example of a risk / reward Par 5. The tee shot sets up your decision for how to play the rest of the hole. Hit long enough to the crest of the fairway and you might get enough roll to allow for a rip at the well protected green in two. If not, a strategic iron shot is necessary to set up the third into the green guarded in front by bunkers, overhanging limbs and water right and long. The Sixth Hole is a tight tree-lined Par 4, that doglegs left to a green well bunkered on both sides and behind. Threading the needle to keep the ball from running into the trees right is a stern task on this canting fairway. The slight uphill to a large, generously sloping green is a stern test and a wonderful step back to a different era of design. 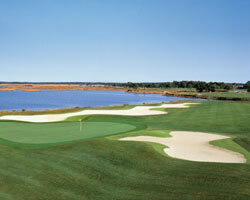 The former Bayside course at Ocean City was reborn in 1998 as the Newport Bay course after a major renovation and redesign by Lester George. 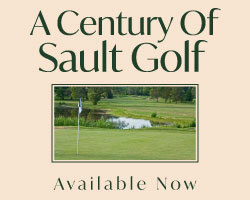 The design incorporates modern bunkering, generous fairways and greens along with beautiful vistas. Making full use of the natural shoreline, tide-marsh and various water courses on the property, George has hit the mark with a strong collection of memorable, watery shotmaker's holes. The short, precise Par 4 Fourth is an design with many options. The safe play is a high cut to the landing area and wedge to the peninsula green fronted by massive bunkers and water. 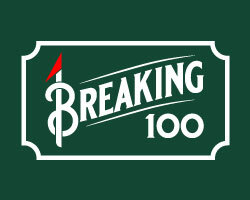 Anything long and left off the tee is dead however. 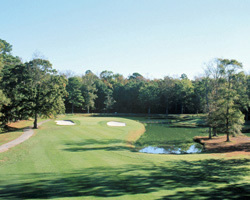 Number 6 is a thinking man's Par 5, with a number of crossings making the fairway look like a series of islands. Drivable Hole 11 is perched out amid the coastal tide-marshes and loblolly pines. Be careful how aggressive you are, as there is plenty of risk to go with the reward. The Par 5 12th is another risk / reward hole with water, bunkers and a sentinel trees all guarding the route to the windswept green-site next to Newport Bay. With the final eight holes all navigating the shoreline, Newport Bay will stick in your mind as wonderful coastal golf experience.